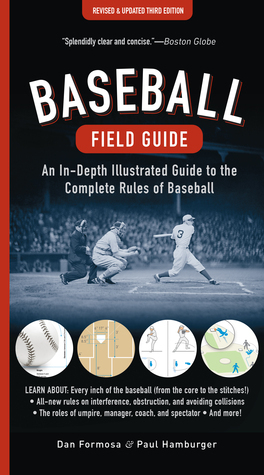 Now in its third edition—a clear guide to the complete rules of baseball! Admit it: Even if you’re a diehard fan of our national pastime, sometimes an umpire’s call can be a little baffling. And for newer fans, Major League Baseball’s nuanced rules—developed and revised over decades—can be downright perplexing. The clearest explanation anywhere of the infamous Infield Fly Rule, and much more! Designed for quick and intuitive searches, this entertaining reference will help you understand every aspect of the game and add to your enjoyment of the sport.